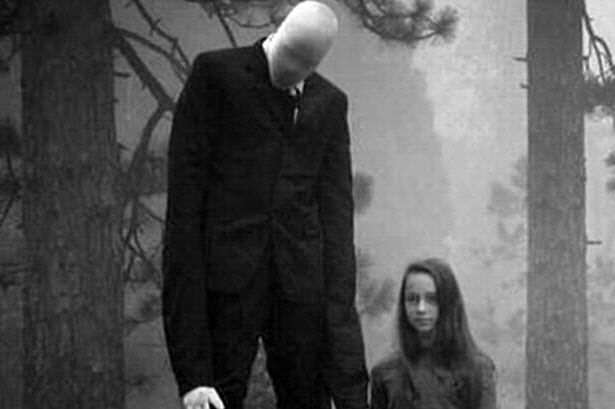 The horrifying story of the Slenderman has been knocking around the internet for years- a fictional creature that preys on children. The legend has been plaguing our nightmares since it appeared back in 2009 and has given us a few sleepless nights (especially if you’ve given the chilling Slenderman game a go). 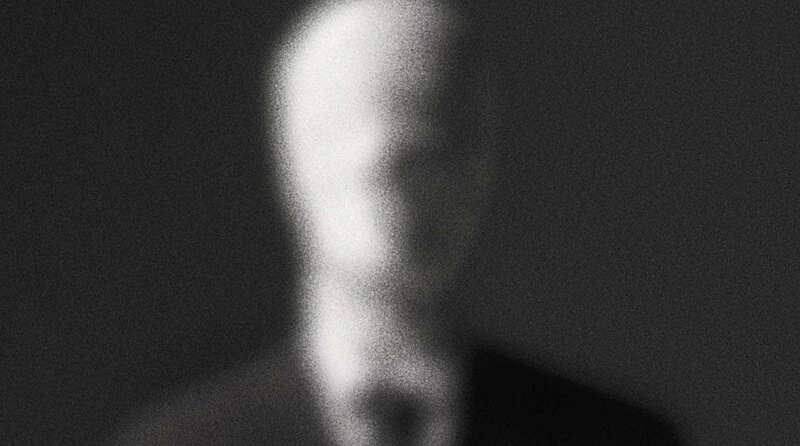 But if the American public didn’t know who Slenderman was already, they certainly knew who he was after two 12-year-old girls in a small Wisconsin town stabbed another young woman 19 times in 2014. They claimed the bloody sacrifice to the fictional monster was to show ‘devotion’ to him, to ultimately prove he’s real, and so he wouldn’t kill their families. Somehow the victim managed to survive, and now the young girls are facing 64 years in prison if they’re found guilty of their crimes. Now their shocking story is getting the HBO treatment. This sounds so haunting and with the young killers families being involved you can imagine it being an emotional rollercoaster. 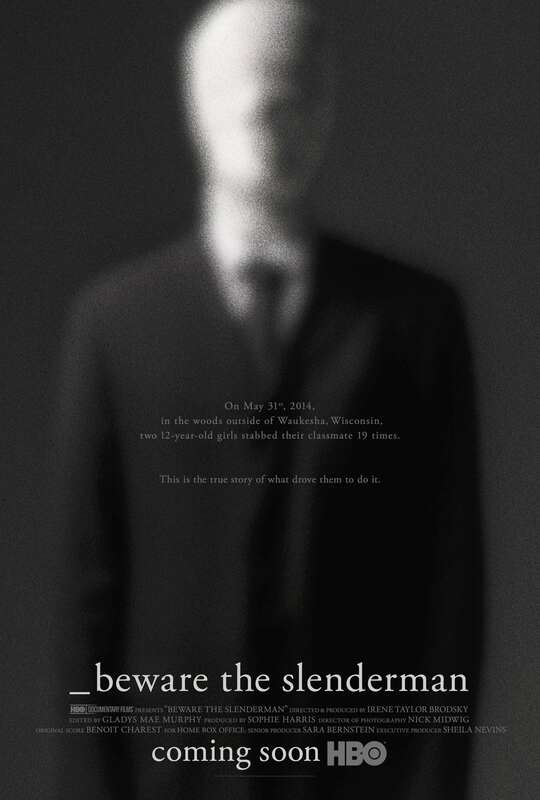 Beware the Slenderman premieres at SXSW on March 11, with an HBO airdate TBA.